Acer laptops are a Chinese based worldwide public company. Its formal name was Multitech. Acer founded by Stan Shih his wife Carolyn Yeh and a group of five multi-tech in 1976. 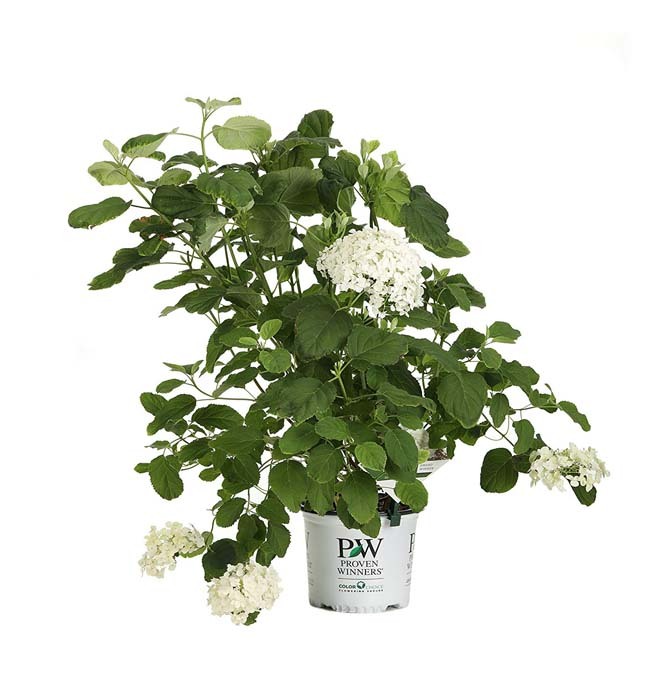 The company began with eleven employs with the investment of 25,000$. In the beginning, it was accessories distributor & consultant in use of microprocessor technologies. It produced the Microprocessor MPF-1 training kit then two Apple II clones. The Microprocessor II & III became significant before joining in IBM. The company changed name Acer in 1987. Acer rearranged in five group in 1998. Acer International Service Group, Acer Sertek Service Group, Acer Semiconductor Group, Acer Information Products Group, and Acer Peripherals Group. To dispel complaints from the users Acer produced its own products. In 2000 the company spun off contract business, renaming it Wistron Corporation. Acer speeds its business worldwide by 7,800 employs by utilized their existing distribution channels. Acer ranked 4th place out of 15 in Greenpeace. Here have some Acer best laptops. 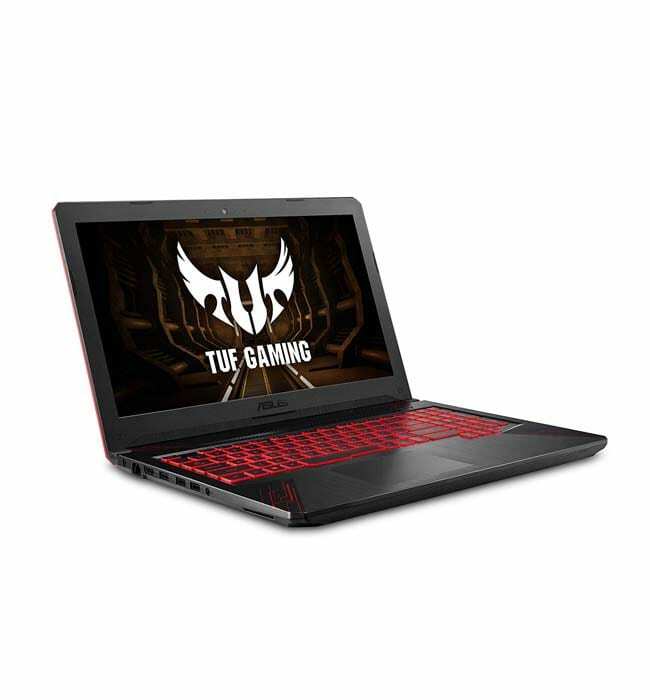 Here has some great laptops for your gaming & official works. In the beginning, it came in gaming laptop market with Acer Aspire Predator later renamed as Acer Predator. 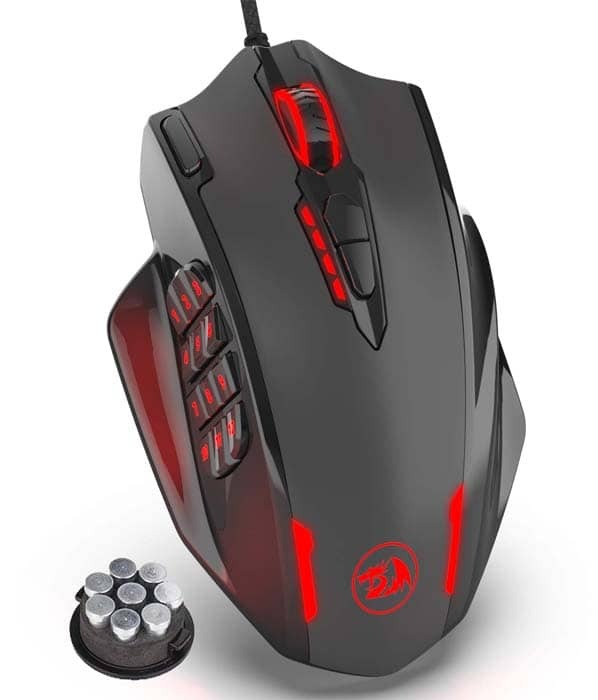 It took place in gamer mind in the highly competitive market by its characterized & high performance. At 2016 it took its place in predator desktop, gaming notebook, tablet & accessories. 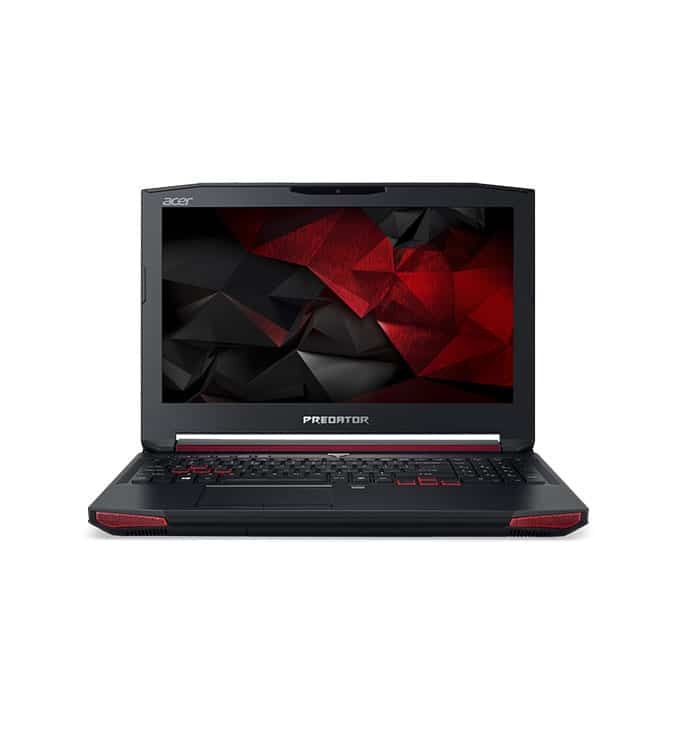 If you will see Acer gaming laptop its great graphics, super-speed, powerful performance, sweet sound, epic adventures will make you happy as you expected for buying a gaming laptop. Usually gamer’s lover simple with the high-performance laptop that’s the reason Acer took the strong place in gamers mind by its simplicity with high performance. It’s thin on the look but the great performance you can take it anywhere. Acer Predator: Acer came in gaming computer market by this. 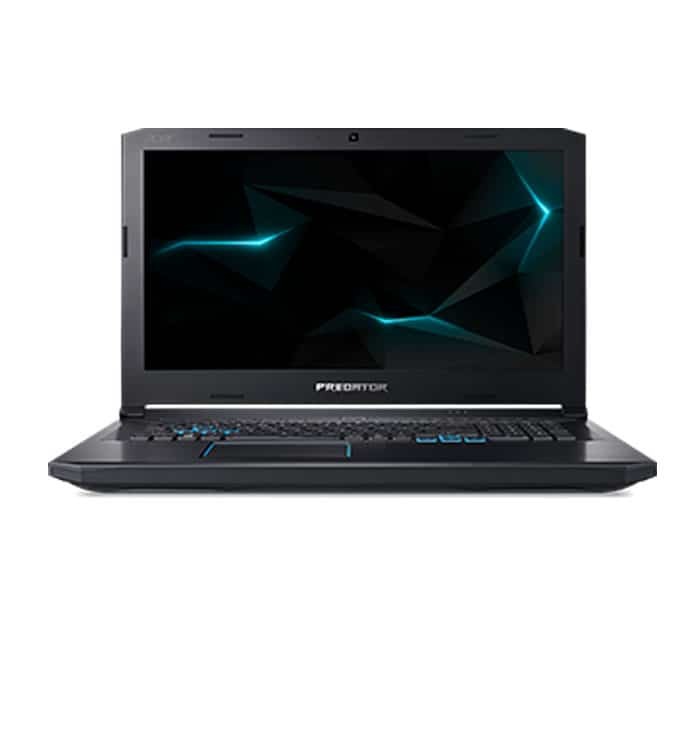 In comparison other best gaming laptop the price of Acer predator price in the medium range. Acer always tries to take care of customer satisfaction through its performance. They never compromise about quality so they have to keep the price in a medium range. Because we know very well no computer company making all computer accessories. In the market, you will find many low-quality cheap prices accessories. If Acer could use it they can keep the price lower than some low-quality gaming laptop. Acer predator has three series. Predator, Predator Helios, Nitro 5. This predator memory is 16 GB DDR4 SDRAM maximum is 64 GB. It comes with a full HD & TFT screen. For amazing gaming performance, Acer gave it a 4GB graphics card. A number of 3.0 ports- 4, C-Type 3.1 port – 1. The battery is 8 cell lithium ion will give you 3-hour backup. A webcam is HD webcam. Its prozone keyboard features make it also different than others. It comes windows 10, 64 bit as predator another series. The processor is core i7 with speed 2.60HZ. With 16 RAM it’s run smooth. With 1TB big storage capacity will help you to keep all your data. It comes with the best graphics card with high capacity 8GB. 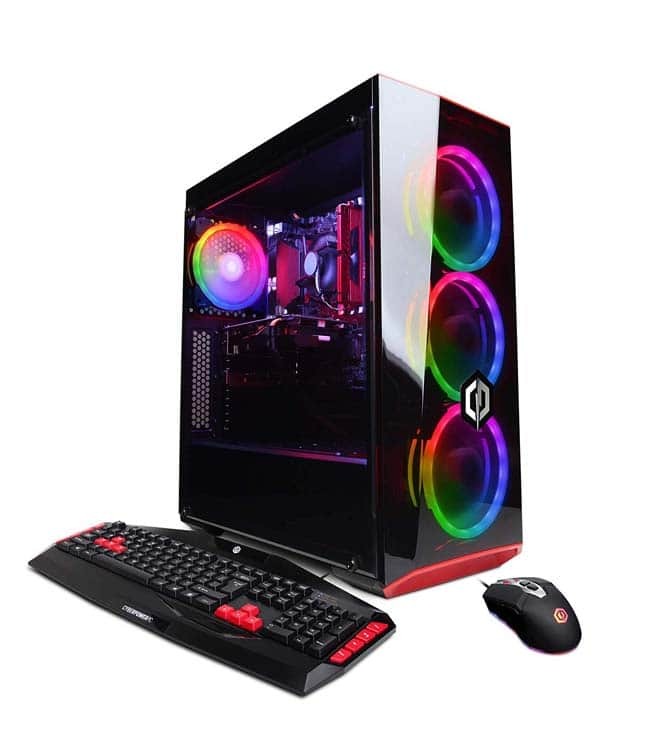 It’s a form factor in the gaming world that beyond mortal laptops. Nitro-tech features will put you in grip of experience. For its sound barrier, you will enjoy crushing audio Acer’s true harmony Dolby premium. You can share a screen’s true color with high definition IPS display. Its wireless system will maintain a strong consistent wireless signal. Nitro will secure smooth, high-speed journey with NVIDIA GeForce GTX. The processor is core i5 – quad core – with processor speed 2.50 HZ will give you smooth gaming speed. It has 8 GB DDR4 SDRAM, maximum ram is 32 GB with the number of 2 slots. The storage is 1 TB with 256 GB solid-state drive capacity. A display is 15.6” LCD display with full HD screen. The backlight technology makes it amazing. With GDDR5 type 4 GB memory graphics will give you the great result of gaming. The graphics used GeForce GTX 1050 will give you amazing view of gaming. 4 cell lithium ion 3220 mAh battery will give you 7-hour power backup. Helios is another great gaming laptop series or Acer. It’s also coming with high specs with smooth performance. Here is some great specification of the laptop. It’s coming with Windows 10. Acer using the latest version of windows of its new laptops as in predator helios 500 also used windows 10. The processor is core i7 as the updated version of the processor. The processor is hexacore with the turbo speed of 4.1 GHz. The memory is 16 GB used as other Acer gaming laptops. As other Acer gaming laptop storage also 1 TB to keep all of your files. 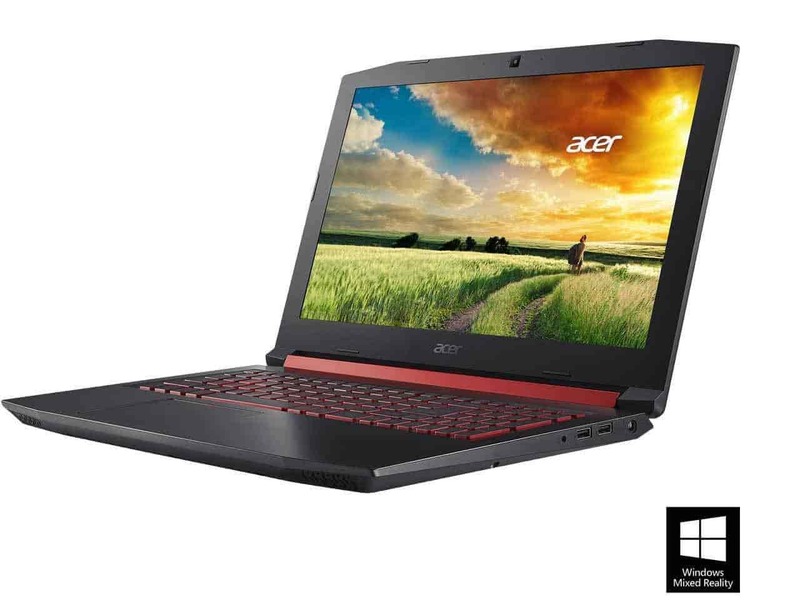 The screen is bigger than other Acer gaming laptop will give you a great enjoyment of gaming. It is 17.3”. The graphics card also used the same Acer another great gaming laptop like an 8GB graphics card. 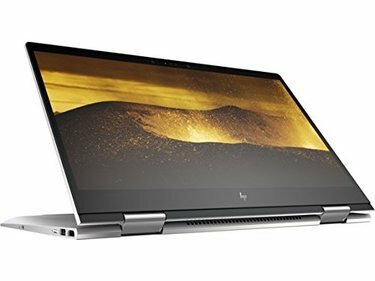 Many people looking for Acer best laptop for office work where he can do his work smoothly like graphics works, Microsoft office work, AutoCAD, Revit like others. Predator helios is one of the best one for office work laptop. It’s also a gaming laptop. It’s also coming with Windows 10 same as other latest Acer laptops. The processor is Intel core i7 hexacore with processor speed 2.2 GHz. The ram is 16 GB DDR4 ram. The display is 15.6’ LCD full HD. Graphics card is 6 GB for smooth performance.